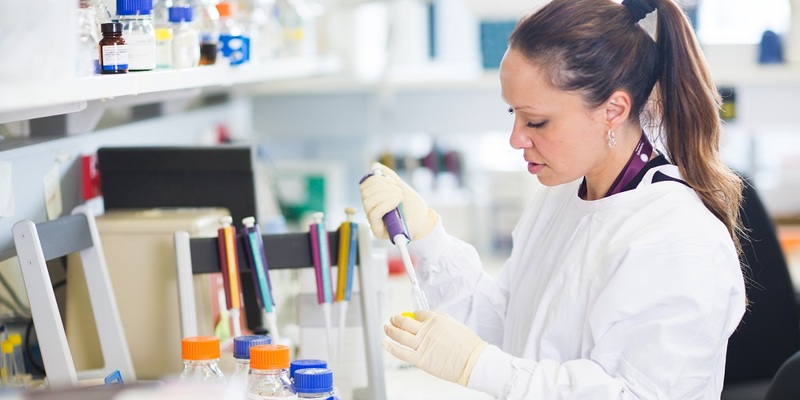 Research Director Peter Rogers said the success in the latest round of NHMRC funding would further establish the Women’s as a leader in translating research from the lab to improving outcomes for patient. “Our translational research has received a huge boost with five new clinical trials receiving funding and a clinical career development fellowship," Professor Rogers said. Grant 1: Prediction and prevention of spontaneous preterm birth. The world’s largest study into preterm labour will involve more than 60 investigators across the world and analyse data from over 1.2 million women. It will seek to estimate the value of clinical, biochemical and ultrasound markers for predicting preterm labour. The study will also look at treatment options for preterm labour. Grant 2: Can the acid reflux drug esomeprazole improve outcomes in women at high risk of pre-eclampsia? A Phase II placebo-controlled randomised, multi-centre clinical drug trial. Further evaluation of the effectiveness of the HPV vaccine and screening. Grant 1: Preventing postnatal depression in new mothers using telephone peer support: a randomised controlled trial. Grant 2: Long-term effect on children of low to moderate or binge drinking during pregnancy. A randomised controlled trial of a whole of general practice intervention to prevent and reduce domestic violence among migrant and refugee communities. Separately, the Women's is part of a team to secure an Australian Research Council grant to look at improving the experience of cancer survivors and carers within lesbian, gay, bisexual, transgender and intersex communities. This population reports higher rates of cancer related distress and dissatisfaction with care.